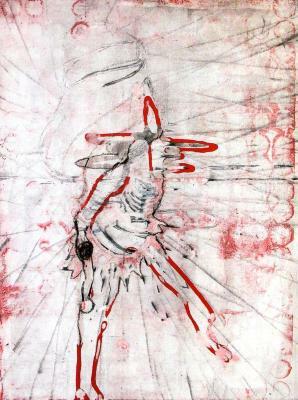 Manuel Geerinck, Design 10, Charcoal and acrylic on paper, 13.5 in X 18 in, 2004. 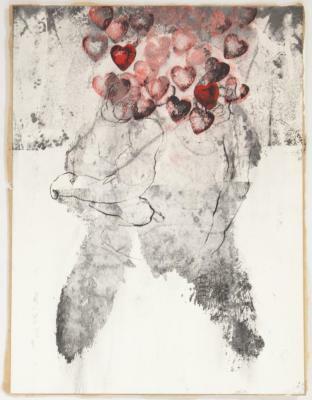 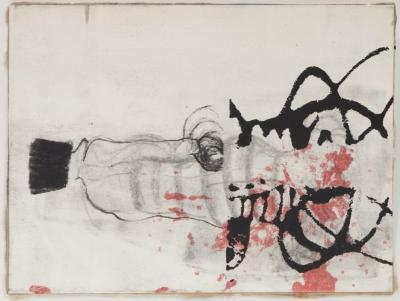 Manuel Geerinck, Design 39, Charcoal and acrylic on paper, 18 in X 13 in, 2004. 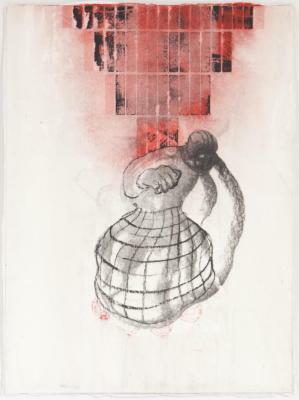 Manuel Geerinck, Design 36, Charcoal and acrylic on paper, 18 in X 13.5 in, 2005. 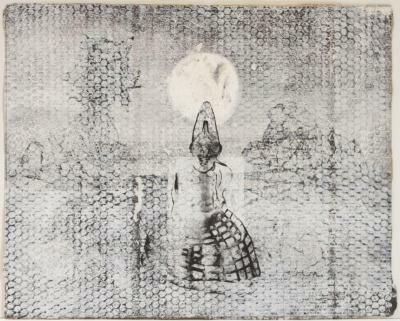 Manuel Geerinck, Design 17-06, Charcoal and acrylic on paper, 24 in X 19 in, 2006. 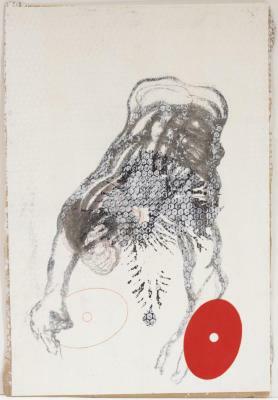 Manuel Geerinck, Design 1-07, Charcoal and acrylic on paper, 27 in X 18 in, 2007.